Painting can be an amazing pursuit, but can also be quite lonely. CAC now offers FREE Open Studio Space for its members. Imagine having three hours on Friday mornings to devote to your art - to paint/draw in the company of other artists in a casual, supportive setting. Music, coffee, and treats too! A safe place to share ideas, get suggestions for problem paintings, and share knowledge and techniques with others to enhance your work. Each session ends with a 45-minute group critique if you choose to participate. This group has been meeting informally for the past year, and is now expanding to CAC members. Feel free to drop in, or come on a regular basis. Just be sure to RSVP 24 hours in advance to reserve your art table. Limited to water media, pastels, colored pencils, charcoals, etc. (no oils due to ventilation.) Max of 10 adults. Some experience with your media is required, but all levels are invited. This is not a class, and there is no instructor. It is open studio time. 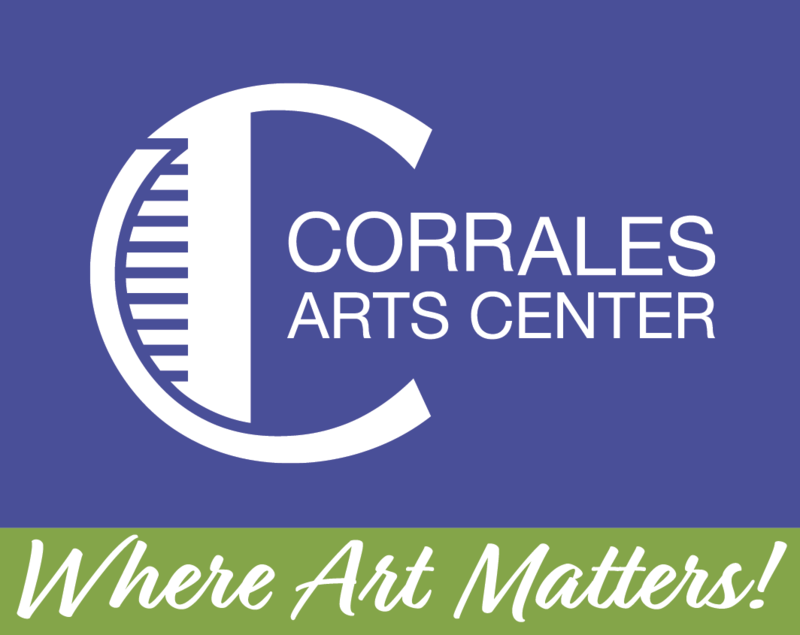 Please write to info@corralesartscenter with any questions you have about joining the group. Please RSVP each and every Friday that you wish to attend. Clicking the RSVP link will set up an email for you addressed to Tina Stallard. Please type in the Subject line "RSVP for Open Studio." If you are new to the group please type in your name and phone number in the body of the email.